The CBHA/ACHA has published its newest book review. 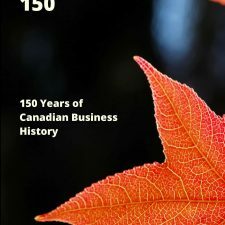 Justin Douglas of the University of Toronto reviews the book Up and to the Right: The Story of John W. Dobson and His Formula Growth Fund by Craig Toomey. Read the book review HERE. The CBHA/ACHA has published its newest book review. 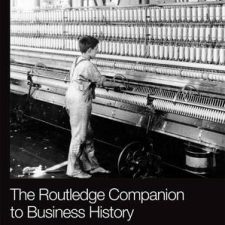 Patricia Genoe McLaren of Wilfrid Laurier University reviews the book The Routledge Companion to Business History by John F. Wilson, Steven Toms, Abe de Jong, and Emily Buchnea, eds. Read the book review HERE.